Join us October 1-3, 2019! 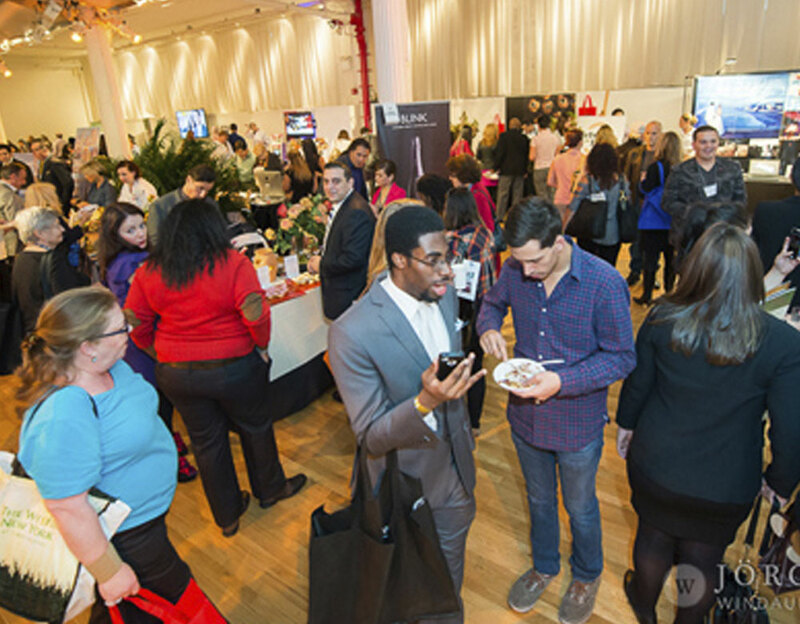 What is The Event Planner Expo? 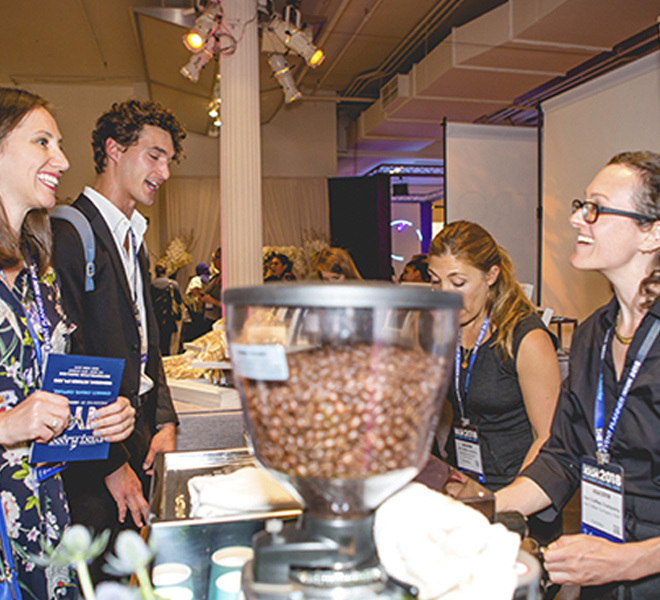 The Event Planner Expo in New York City is the #1 trade show for networking, gaining industry insights, and achieving unparalleled business growth in The Event Planner industry. The Event is organized by the top New York event planners and attracts high level executives and event professionals in the US and abroad. From October 1 – 3, you will have the opportunity to spend 3 action packed days amongst thousands of event planners, marketers, corporate decision makers, and industry executives all in one place. The Event Planner Expo is all about building relationships which is why we are excited to present you with tons of opportunities to connect with industry colleagues and top venues over the course of 3 days. Attending this unique event is your chance for face to face networking, in depth education, event inspiration, and tons of opportunities to bolster business! The Event Planner Expo’s Speaker Series will be headlined by Gary Vaynerchuk, CEO of Vayner Media and the #1 expert on social media and business development. Additionally, the Speaker Series will feature various other innovative business leaders discussing sales, marketing, social media, brand building, event trends, networking, and more. The Event Planner Expo 2019 is an event not to be missed! Develop meaningful connections and meet influencers who will benefit your business for years to come. Who Attends The Event Planner Expo? As the event industry changes, so do the people who plan them. Attendees at this year’s Event Planner Expo don’t only include individuals with the title “Event Planner.” More than 3,000 attendees will be present including CEOs, corporate decision-makers, business owners, C-Level Executives, Sales and Marketing VPs, Creative Directors, Sponsorship Directors, PR Executives, HR Professionals, and Corporate Event Managers in the Event Planning, Hospitality, Sales, PR, Marketing, Media, and HR industries, along with various other corporate decision-makers planning innovative, large-budget events for their companies. The Event Planner Speaker Series will feature keynote speaker, Gary Vaynerchuk and more than 20+ industry thought leaders covering a variety of topics that will inspire, educate, and excite you and your team. Attendees will gain new ideas and valuable insights to take their business to the next level. The Event Planner Expo provides endless opportunities to forge lasting relationships with key business leaders. With multiple networking events, after-parties, VIP Networking Lounges, the trade show floor, and all of the moments in between, the opportunities to connect with industry leaders are infinite. 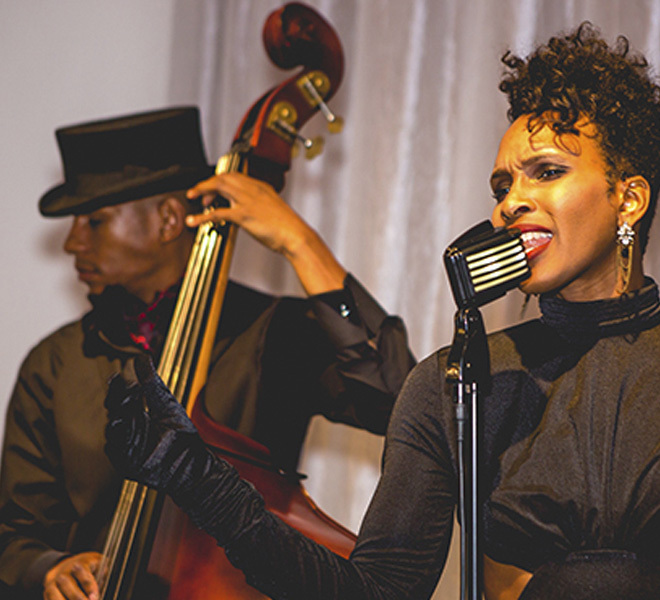 The Event Planner Expo is more than just a trade show, it's an experience. 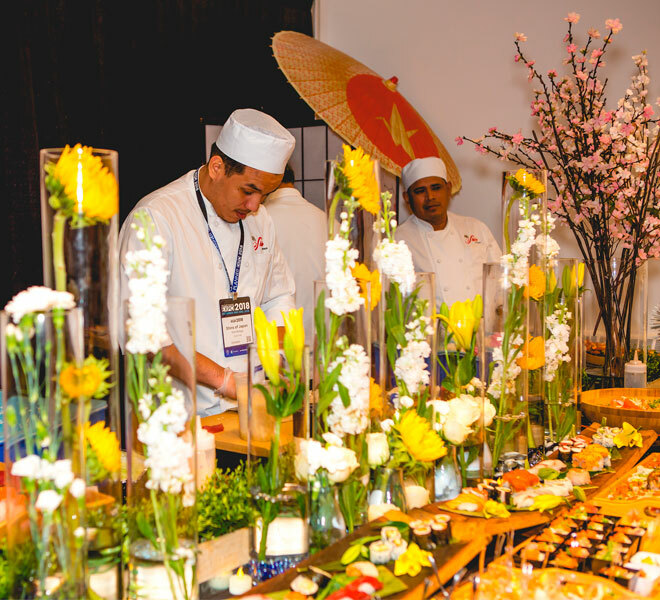 In between all the networking and deal making, take some time to enjoy gourmet appetizers, desserts, beverages, live entertainment, and so much more. Explore the trade show floor to connect with more than 150+ exhibitors and discover one-of-a-kind live experiences, creative services, and innovative ideas. Be a part of The Event Planner Expo 2019 and take your business to the next level. The Event Planner Expo 2019 is the premier platform for a sponsor or exhibitor to strengthen their business by interacting with potential clients, forging new relationships, closing deals, securing sponsorships, and showcasing products on a grand scale.